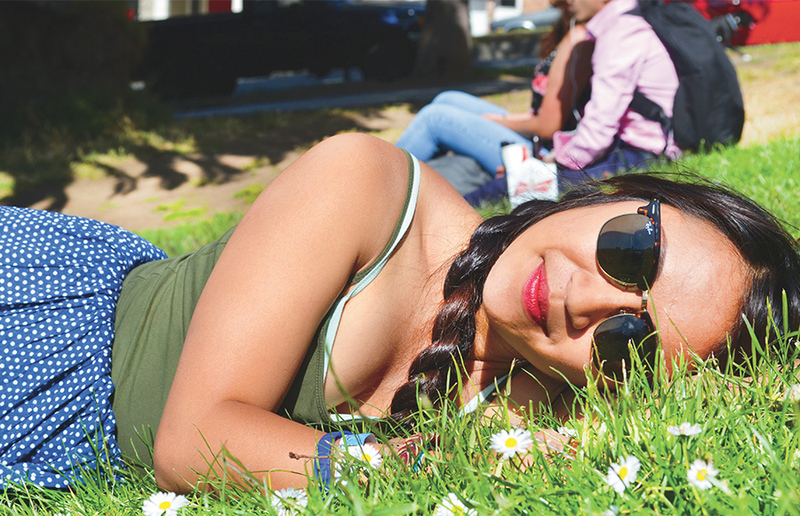 Michelle Hornilla, from Long Beach, California, prefers Northern Californian over the hustle and bustle of SoCal. Samuele Poletto, from Venice, Italy, is studies business. 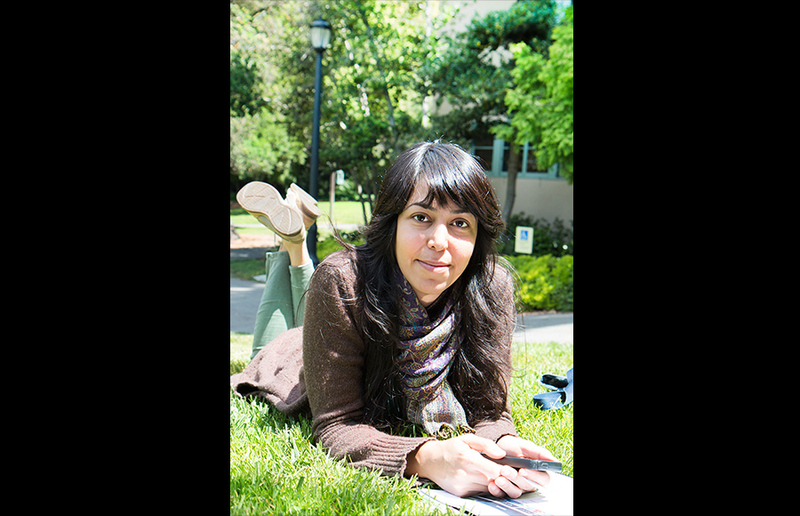 Ayda Melika, originally from Iran, is a current student at UC Berkeley. 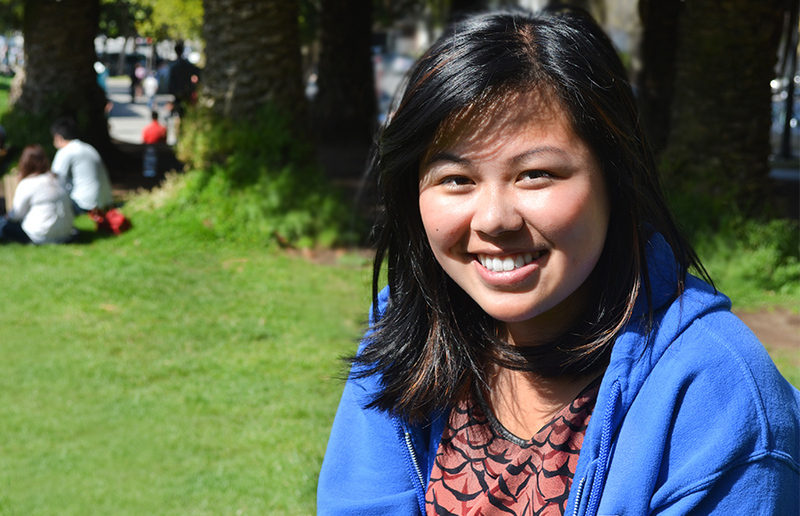 Cassie Xiong, from Vancouver, is studying Interdisciplinary Studies at UC Berkeley. Josh Dorfman was a member of Cloyne Court. Learn how to procrastinate better. The struggle gets real when you’re trying to finish that paper you put off writing to the very last minute, after a week long of goofing off and hanging out with friends. To avoid this, buy a planner, and actually USE it. Then, make a list of all the events or parties you want to attend. After making your list, schedule those fun events into your planner and see where you have open gaps and use those open gaps as your “window of opportunity” for a power crunch study session. You’ll be more compelled to work if you feel like you work well under pressure. Also, the SLC is your best friend. There’s no shame in seeking extra help. This whole experience was crazy. 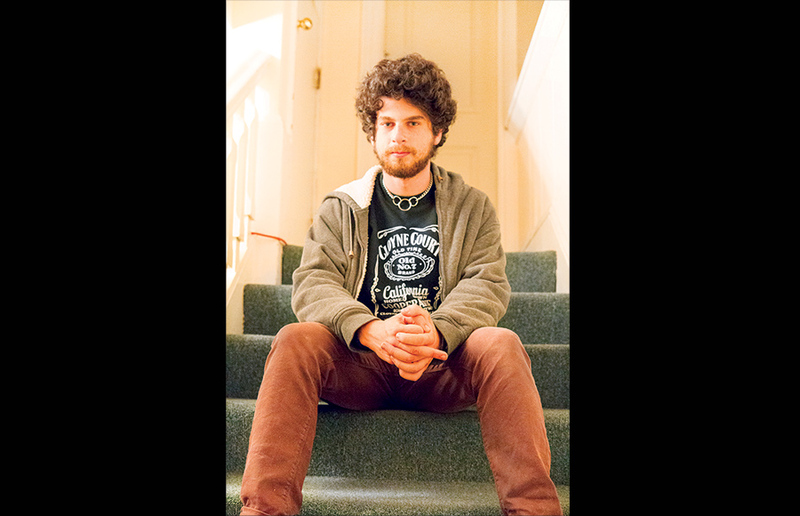 I live in a Co-Op, Andres Castro Arms, which is one of my favorite things about Berkeley. The student population is amazing; I have met so many interesting, incredibly intelligent people. 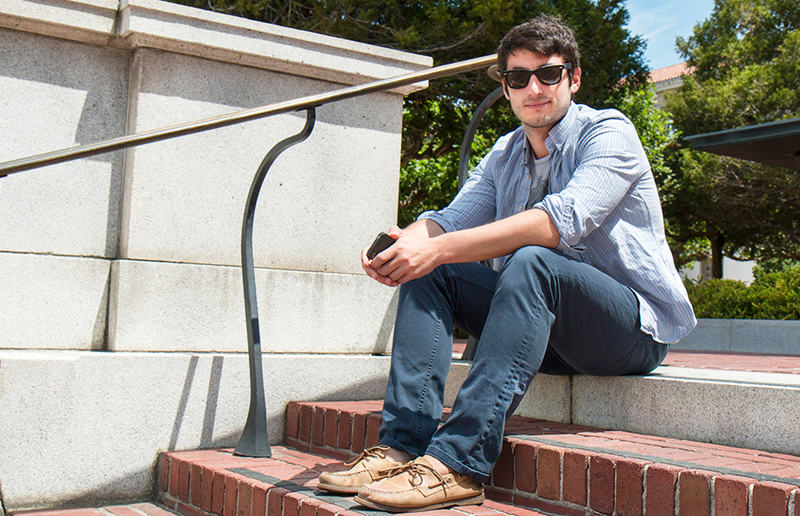 Also, I study business, so having Haas Business School close-by is incredible. I did not expect to grow this much. I am definitely more brave. I expected to learn and gain knowledge, but when I came here three years ago I was a lot more insecure. I would be really intimidated by professors. Last week I had to take my oral exam in front of five professors all of whom were experts in specific fields; I did not expect to do so well. Taking all these classes has given me more than just knowledge, but has made me a more confident individual. Berkeley is not about hierarchy. Don’t be afraid to try new things and explore other options. A lot of freshmen come into Cal with a specific idea of what they want to study and even the types of clubs they want to join. College doesn’t have to be an extension of your high school self rather you can start fresh and pursue new goals and dreams. My advice for my freshman self would be to just have fun and stop trying so hard to map out the next 4 years. Sometimes it’s nice to just let go of the reins and see where life takes you. Don’t be so worried about school. A lot of people going to Cal are always worried about the future, their next step. Being educated at Cal is an experience; and at the end of our four years, we are branded with a degree that says “the University of California.” Regardless of what we do after college, we need to enjoy these four years now. Some of my fondest memories come from living in Cloyne, a Co-Op in Berkeley. I won’t remember a final I aced or a class I failed, but in ten years from now I will remember my friends at Cloyne–my family.